The Lahore High Court adjourned the hearing of a high treason case against former prime ministers Nawaz Sharif and Shahid Khaqan Abbasi till October 22. 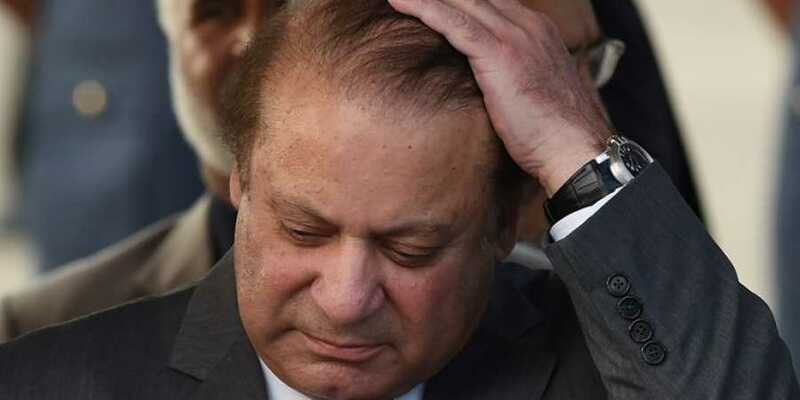 High treason case hearing is held by three-member full bench headed by Justice Mazhar Ali Naqvi will hear the petition against former Prime Ministers Nawaz Sharif and Shahid Khaqan Abbasi and journalist Cyril Almeida. Security has been tightened with heavy contingents of Rangers and police deployed outside the court. Several Pakistan Muslim League-Nawaz (PML-N) workers are also present outside the LHC premises. Nawaz Sharif has been summoned by Lahore High Court as he failed to appear for last hearing on 24, September. During the last hearing, defence counsel Advocate Naseer Bhutta apprised the court that Nawaz Sharif was unable to appear before it as people were frequently visiting him to condolence of his late wife Begum Kulsoom. 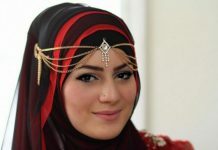 He further requested the court to fix the hearing for a date after his wife’s chaliswan (forty days of mourning). Accepting to the postponement request, Justice Naqvi fixed the hearing for today. The petition, lodged by Advocate Azhar Siddiqui, alleges that former Prime Minister Shahid Khaqan Abbasi shared crucial details of the National Security Council meeting with Nawaz Sharif following his statements on the 26/11 Mumbai attacks. The petition says that by leaking such sensitive details of the National Security Council former premier Khaqan Abbasi is trialed for high treason case. The petitioner had argued that the controversial interview of Nawaz Sharif given to a newspaper had harmed the country’s image and sovereignty. He further alleged that Shahid Khaqan Abbasi supported Nawaz Sharif in the matter. The petitioner further prayed upon the court to order a high treason case trial against the three respondents.